Valued as a reliable manufacturer, supplier, trader and distributor, we are engaged in offering a wide range of the finest quality of Packaging Materials. The offered packaging materials are used for all types of flexible packaging. Since our inception, we are continuously engaged in the business of manufacturing, supplying, trading and distributing of Packaging Material. 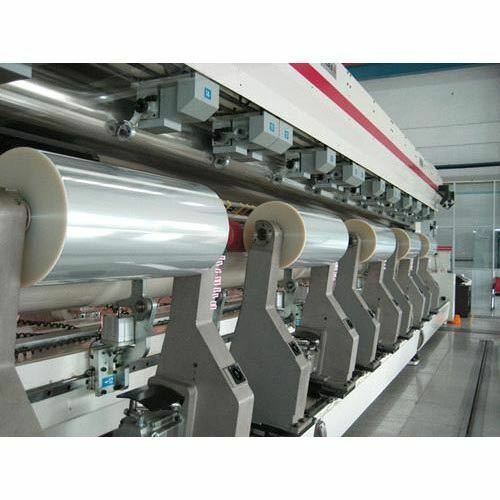 Product range includes BOPP Films, Polyester Film and Plain CPP Films. Our exclusive products are: We are looking for Bulk Inquiries.